Yesterday, I came home from the yearly conference of the Association for Classical Christian Schools. I was exhausted. I had 3 days of depending upon coffee, cokes, and tea to keep going from one great lecture to another. My mind was both racing with all the information and experiences and shutting down from overload. There was not actually an ACCS Rock Concert. But my experience was more like that of a 17 year old girl at a One Direction concert than that of a late middle aged man listening to lectures on educational subjects. I got to hear and meet several authors I have read and long admired, and I have added a few more authors and many more books to my “to buy” and “to read” lists. First of all, there were two founding fathers, granite pillars, and stalwart, steadfast warrior-leaders speaking at the conference. The opening session began with Dr. George Grant speaking on “Dumpster Diving: Recovering the Discarded Treasures of Our Inheritance.” What an apt metaphor. Our modern culture has thrown away treasures in order to make room for junk. The great works of literature that formed Western Civilization were reduced to short selections in anthologies, then to trivial pursuit questions, and then to nothingness. As always, Grant inspires. No matter how much you have read, George Grant has read more. 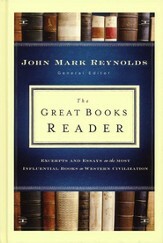 But he is not just a bookish walking Wikipedia; he applies and delights in reading and learning. Douglas Wilson is the most important modern figure in the classical Christian school movement. It is a sign of his modesty that he did not speak in a plenary session (that is, a lecture given to the whole group) until Friday afternoon. His talk was on the “Poetic Turn.” Very few people would think that poetry has much value and even fewer would see it as essential to reclaiming and rebuilding civilization. As part of the choir that Wilson was addressing, I still could say “Wow! and Amen!” to his talk. I did not get to go to Wilson’s workshop on Beowulf, but I do have his recent translation of that powerful work and plan on listening to his talk when it becomes available on MP3. Needless to say, I have and have read many books by Grant and Wilson. It is easy enough for any reader here to Google their names and come up with a bevy of titles. Doug Wilson has written some of the defining books on classical Christian education. He was very influential in convincing me and others here in Texarkana to start a Christian school along these lines. George Grant’s books and friendship have been defining to me over the past 15 years especially. My blog post of nearly a year ago–found HERE–captures my appreciation and giddiness over Grant’s ministry. 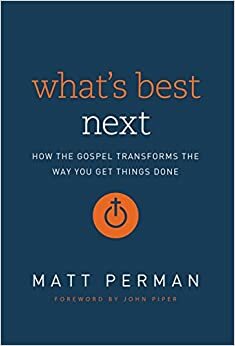 Matthew Perman spoke on “Gospel-Driven Time Management in the World of Education.” Last year, I read Perman’s book What’s Best Next: How the Gospel Transforms the Way You Get Things Done.” During the lecture, I found myself resisting the content, just as I had resisted when reading the book. Sometimes we need to read something or listen to someone simply because we like and delight in what they say. But we often need to read and listen to someone when we don’t like what they say. The last sentence defines me in relation to Matt Perman’s book and what was a basic summary of it in his lecture. I needed the conviction that is still sinking in regarding time management. I hope to re-read the book soon AND ACTUALLY START IMPLEMENTING what he says. John Mark Reynolds, author of When Athens Met Jerusalem and general editor of The Great Books Reader, spoke on “Athens, Jerusalem, and the Christian School.” This was an amazing talk regarding the fact that Christians and Humanists had contrasted Athens (the center of Humanistic Reason) and Jerusalem (the center of Theocentric Reason) for centuries; however, in our time, secular and non-Christian thinking has become so debased that it has rejected both Jerusalem and Athens. As he pointed out, it is Christians who actually read Aristotle and Darwin (and as a matter of fact, we do read both of them at Veritas Academy). On the bright side, Dr. Reynolds strongly believes that the next decade will be critical for Christians and Christian schools. Civilization is collapsing all around us. We should not despair. Who would want a humanistic decadent culture to thrive? 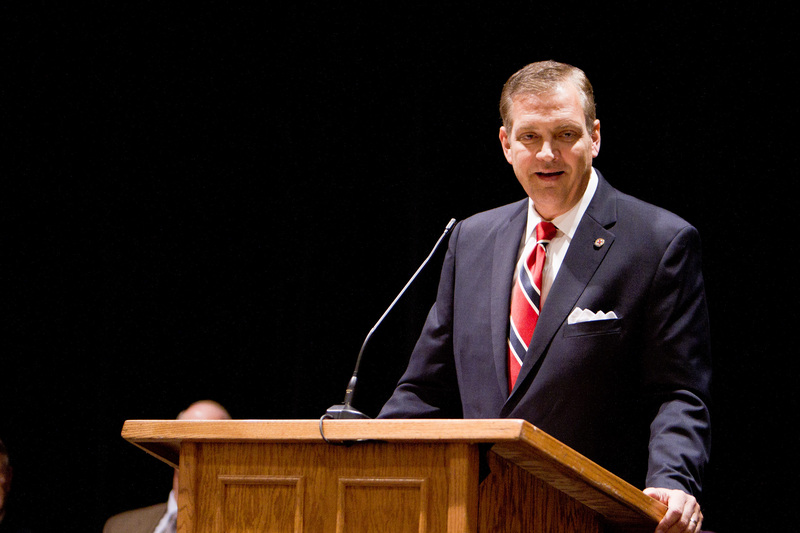 Dr. Albert Mohler, president of Louisville Southern Baptist Seminary, has been described as the major evangelical intellectual in America. He spoke twice at the conference. The first talk was merely very good, while the second one was life changing. I am glad that Dr. Mohler’s Calvinism and Augustianism prevented him from giving an altar call, but I would have walked the aisle if he had. He alone was worth the cost of the trip. 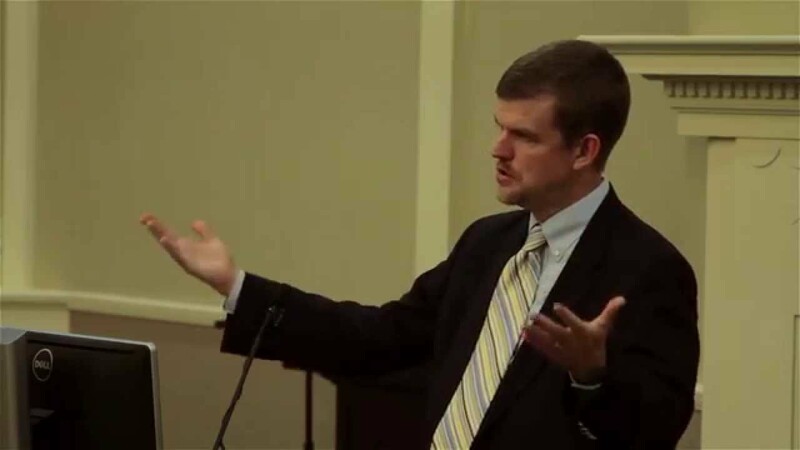 Dr. Thomas Kidd is one of the brightest young Christian historians of our time. 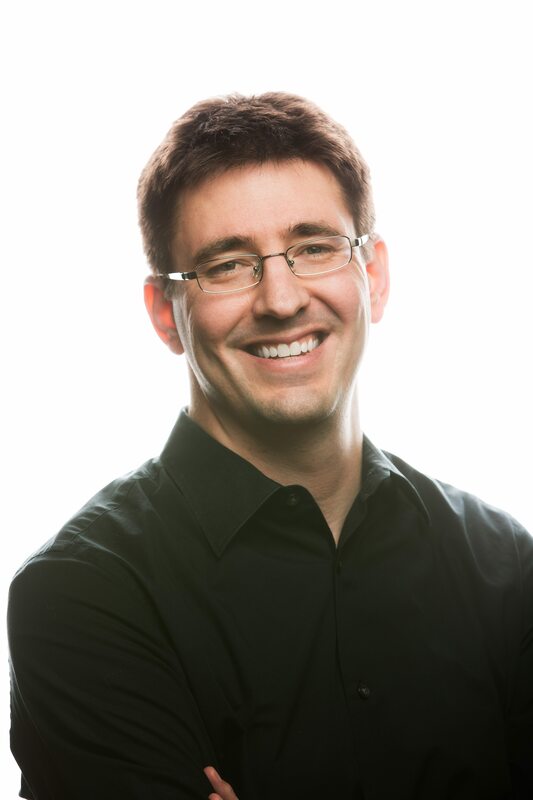 He is a history professor at Baylor University (where one of our 2015 Veritas graduates will be attending) and is the author of several books. I only got to hear him during a panel discussion on American history where he spoke along side of Wilson and Grant. I was in another meeting during Kidd’s lecture on George Whitefield. Thankfully, I made enough money selling my book (Punic Wars and Culture Wars) to buy a copy of Kidd’s new biography of Whitefield. 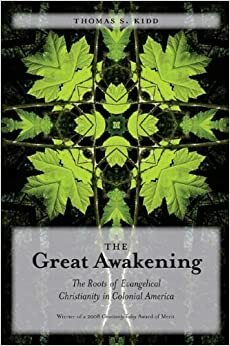 I also bought his book on the Great Awakening. On the last session on the last day of the conference, Nancy Pearcey, author of Total Truth and other books spoke. This was yet another “worth the entire price of the trip” experiences. Nancy Pearcey has been called the most important female evangelical intellectual of our time. She was converted and trained through the work of Francis and Edith Schaeffer at L’Abri. She has written on science, culture, and apologetics. Along with Chuck Colson, she co-authored How Now Shall We Live. I read Total Truth some years ago and was incredibly impressed. From her extensive bibliography, I began restructuring much of my reading and thinking. She has noted and footnoted the work of Herman Dooyeweerd, along with other Christian worldview thinkers. Her session was on apologetics. I was thrilled that I got to have a brief conversation with her after her talk. I have saved the discussion of Louis Markos for last. 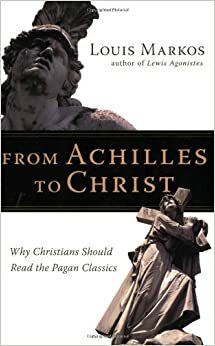 It was some years ago when I purchased the book From Achilles to Christ by Dr. Markos. Later, I bought his lectures on C. S. Lewis. Believe me, “Louis on Lewis” is quite a listening experience. I have picked up several of his other books along the way, but I had never crossed paths with him until this conference. I could have skipped Dr. Markos’ sessions on the grounds that I already knew quite a bit about his subjects (Lewis and Tolkien) or because there were plenty of other good sessions to attend. But I am glad I did not skip him. Louis Markos is a small framed, wiry, bald-headed, heavy-bearded Greek bundle of energy. I know the country of Greece is suffering from economic problems right now, but if they all had Markos’ energy, Greece would be the predominate world power. Markos was incredible. He was funny, energetic, fast talking, profound, and all those things sometimes in just one story or anecdote. When I attended his session that gave parallel biographies of Lewis and Tolkien, I carried a cup of Starbucks coffee to overcome a wave of late afternoon fatigue. Believe me, hot, strong, caffeinated coffee (a redundancy, for sure) and Markos combined were atomic. I managed to give a copy of my book to Dr. Pearcey and another to Dr. Kidd’s wife, but try as I might, I could not get past the fans of Dr. Markos to give him a copy. Then as we were about to leave the conference on Saturday, I saw Dr. Markos and his daughter walking–briskly–back up to the hotel. I grabbed a copy of my book and ran for Markos like I was a tackle on a football team. Handing him the book, he insisted that I autograph it. Then he began talking, again with energy and joy. There were Lewis quotes, Chesterton quotes, stories about this and that. I think he would have given me 3 college credit hours worth of information if I had stood there long enough. 1. Most of you will not believe it is humanly possible for a finite being to meet, hear, and experience so many great Christian speakers and scholars. 2. Besides all these folks, there were other outstanding presenters. Some I heard; many I did not. Most are not as well known, but are doing great work across the land. 3. Being at the ACCS conference has convinced me that I need to start a Classical Christian School in Texarkana. WAIT, that has already been done. Veritas Academy is moving forward. This entry was posted in Uncategorized and tagged Classical Christian Education, Have I mentioned books?, Humanities at Veritas Academy, Reading and Books. Bookmark the permalink. Please visit our ministry Web site at http://www.2cei.org. We support classical Christian school startups ! Very apt report. I didn’t get to go to many talks as we were a vendor this year. I was wonderfully surprised by Markos and thoroughly enjoyed watching Tom Spencer try to reign in his time. I bought Achilles to Christ and it reads just like he speaks, fascinating. John Mark Reynolds talk during the pre conference was stellar. To Wilson and Grant, I owe a great debt. Then there are the folks you meet just walking around. I was fortunate enough to run into you again and purchase your book (underpaid) and have it signed. I have read the first chapter and love your conversational style. It reads like hearing you lecture. It has a lovely Southern cadence. You may not headline a conference but your diligent work over the years is producing fruit you will not be able to fathom until you see it in the New Jerusalem. To make a play on Lewis, you might be tempted to think yourself worthy of adulation and worship should you see the glory now that will be revealed then. God’s blessings on you and your family and Veritas! Believe it or not, but I remember when we met back in Memphis. I was heavily burdened at that time because I had a talk to give on the last day and we had lost one of our best teachers. Out of nowhere, you mentioned that you had read some things by me in the Chalcedon Report. Your voice is distinctly memorable. Your comment was very uplifting then. There are lots of stories circulating throughout the ACCS conference. There are many warriors who are building schools and battling God’s enemies. We did not think we would get to attend the conference, but we received some donations in the weeks beforehand that made it possible. Our school is really struggling to survive. I am hoping that this year will be a turn-around for it. I will definitely stay in touch. Glad you remember Memphis. It was definitely a milestone for me. It is what launched our school. The distinctness of my voice is from being a New Orleans native. I believe you have my email as part of this blog, not sure. Please feel free to contact me. If you don’t, I will send it along. I’d love to be able to help Veritas any way we are able. You’ve helped me more than you know and it would be an honor if I could in some small way return the favor. Could you please give me some more information about the Louis Markos lectures on C.S. Lewis you referenced buying? It would be much appreciated as I’d like to track those down. Jeff, Not only Mohler and Pearcey, but Thomas Kidd, John Mark Reynolds, Matt Perman, and Markos are all Baptists. For Markos’ lectures on Lewis, go to http://www.Greatcourses.com. The set is called “The Life and Writings of C. S. Lewis.” It is rather pricey, but if you get on the Great Courses email list, they run sales almost daily. I found my Louis on Lewis set at a Salvation Army store for a few dollars. The only problem was that the last disk was missing and there was a Mozart CD in there instead. Still, not a bad deal for a few dollars. 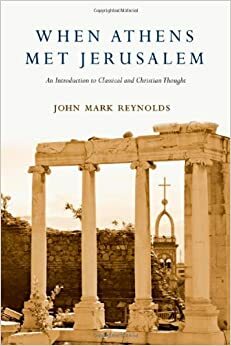 John Mark Reynolds, whose leader day talk was incredible, is actually an Eastern Orthodox believer. Loved having him there. Thanks Derek. I just assumed he was a Baptist due to his connection with Houston Baptist University. Yes, kind of humorous. Reynolds is Orthodox and Markos is Baptist. Whodathunkit?